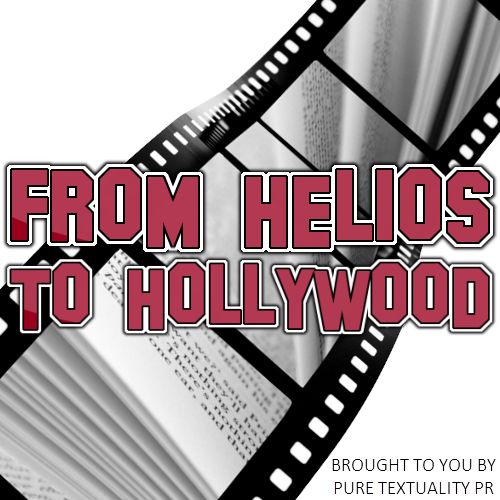 Along with the move to full time comes the start of Pure Textuality PR’s first podcast From Helios to Hollywood! At this time, the podcasts will always feature me and, depending on availability, Heather (PTPR Publicist/PA), Mel (PTPR Web Designer), and/or Dubo (PTPR Swag Master). The goal is to one day also feature guest authors and bloggers, but we’re not there yet. However, I promise you all will be the first to know as soon as signups for the guest spots are open. KEEP READING FOR MORE INFO!!! <– To be clear, this is 100% true. 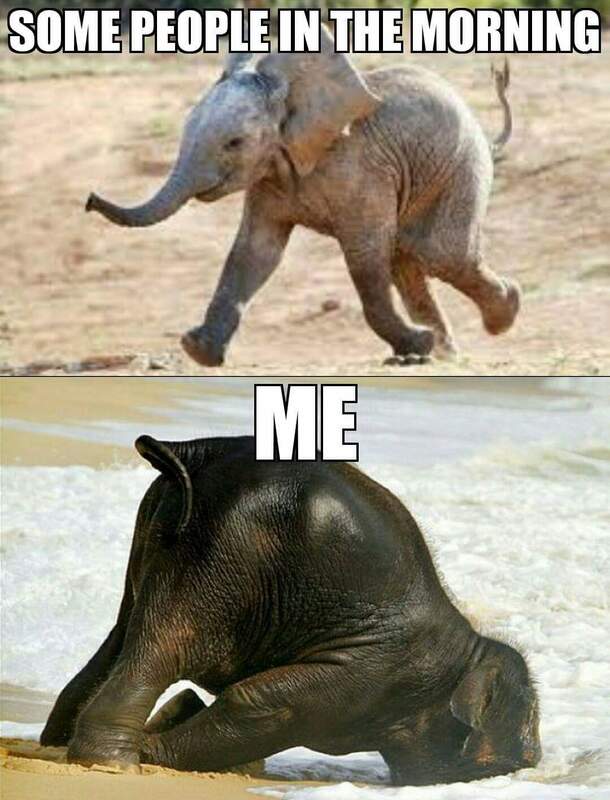 Especially today because I’m sick, and yours truly is the WORST patient in existence when ill.
Good afternoon! This post was supposed to go live about a week ago, but my life got crazy, and then I contracted what can only be described as the plague. Today, however, is a new day, and I’m sitting here making friends with my coffee. Today we’re talking about Jim Norton. Can I just tell you how much I ADORE this man?!?! I somehow just found out about him. How the hell is that possible?!?!?! I only ask because by the time I found him, everyone was all ‘Um, yeah, where the ‘EFF have you been?!?!? !” Anyway…. @BradMeltzer on @Nerdist, the #Batfleck suit post by @the_batforce, and I #amwriting.